General Contractors - Fargo, ND & Upper Midwest | Industrial Builders, Inc.
We've been the best in the region since 1953. Why? Our people and our company culture align to do things right and treat people fairly. Keeping people safe is our number one priority. Is now and always has been. We have a broad fleet of equipment that allows us to get the job done whether it is standard or specialty work. Industrial Builders, Inc. has been beating budgets, schedules, and improving infrastructure in the Midwest for decades. We are committed to providing the best products and services to our customers while benefiting the communities where we work. Our proven history and track records makes Industrial Builders, Inc. one of the premier industrial and commercial construction company, construction contractors, and construction services. 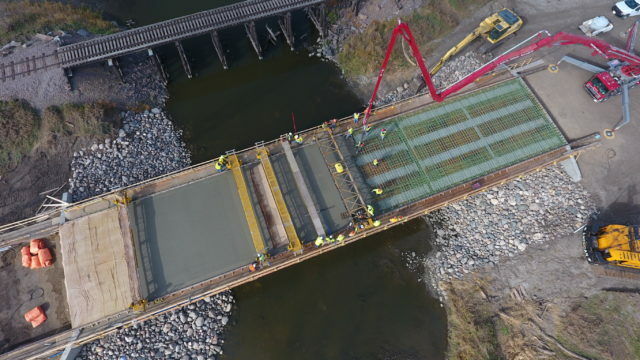 Whether it's concrete or steel structures, deep foundations or slabs on grade, IBI can handle all facets of heavy civil construction work with skill. IBI self-performs and provides general contracting services on heavy civil and industrial projects of every scale. If it's getting something big into a small space or providing crane and rigging services for large scale projects, IBI prides itself on on the fleet of cranes and heavy equipment that provide lifting services in commercial and industrial sectors. Our people know how to operate equipment to pick things up and put them down safely-no matter how awkwardly shaped or large the object. 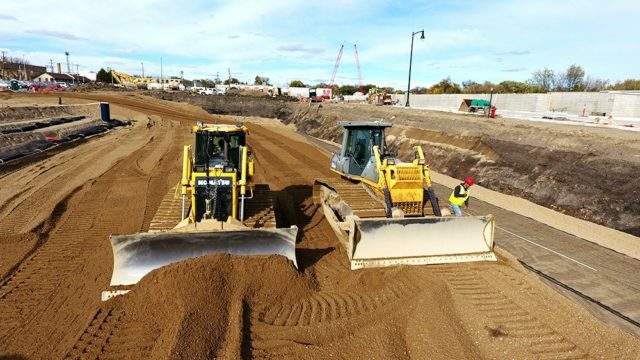 IBI is an industry leader in deep foundations and sitework projects. 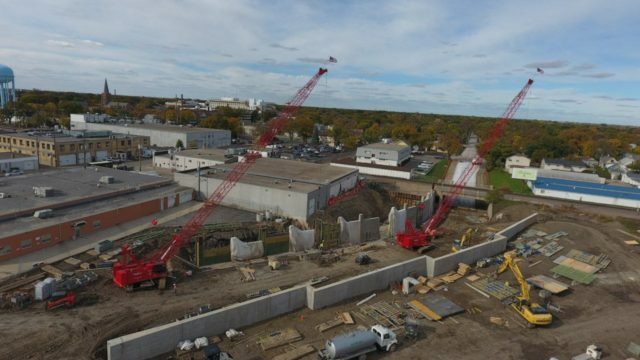 In our lifetime, we've installed millions of feet of piling and caissons and moved tens of millions of yards of dirt to set up projects for success. Our people have an understanding of the varying soil conditions in the region and know how to build a foundation and base that won't give over time.